We want to thank eVeritas readers for playing along with our little joke. Look for this week’s actual eVeritas to be distributed tomorrow as normal. Ex-Cadets and current Cadets alike can attest to the sheer number of birds which make their home on RMC’s peninsula throughout the year. As eVeritas has just learned this morning from a source within DND, that population won’t be going anywhere anytime soon. 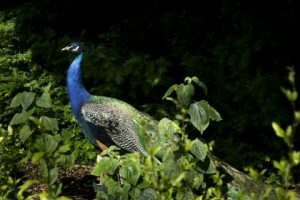 Our source also explained that, as a nod to the history of the Canadian Military Colleges, Royal Roads University has agreed to provide a shipment of peacocks which will add to the diversity of the bird population and, it is hoped, provide an additional attraction for tourists. The peacocks are expected to arrive by mid-summer. We are experiencing some technical issues with our info@rmcfoundation.ca email address and are actively working on a solution. 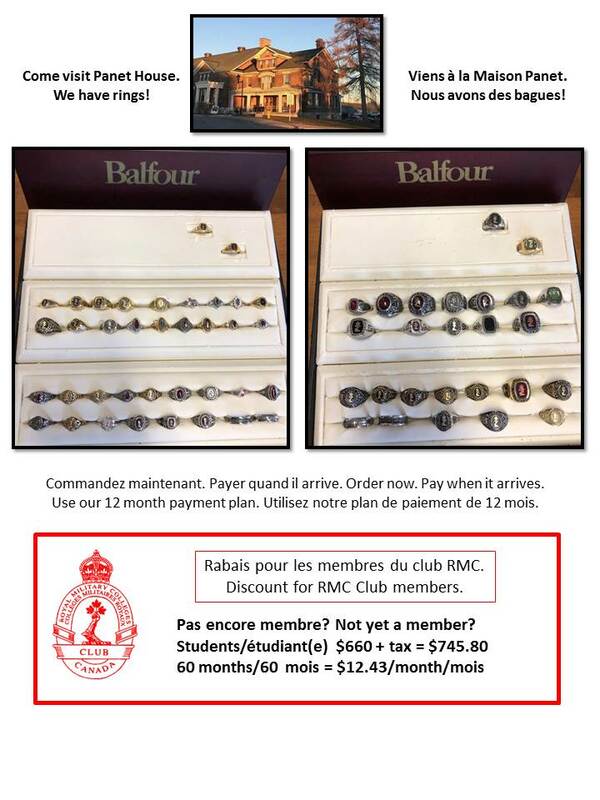 In the meantime if you wish to reach us please contact Jennifer Jordan at Jennifer.Jordan@rmc.ca. 4. Sports: It’s Athletics Awards Season and More!